It’s Wednesday! That means it’s the middle of the week aka hump day! Sometimes we all need a little push to get through it! 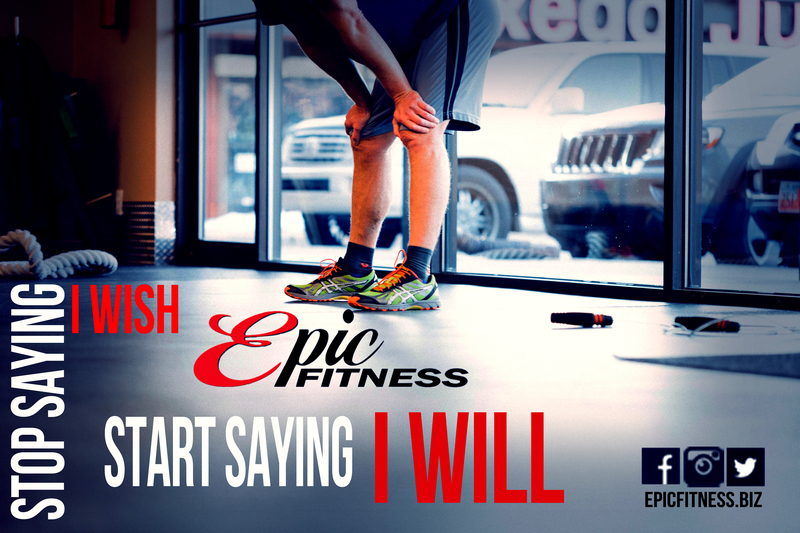 So, today challenge yourself to stop saying, “I wish”, and instead start saying, “I Will”.